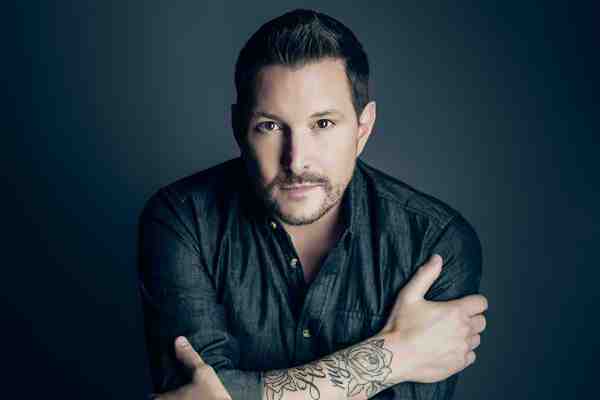 The Human Rights Campaign (HRC), the nation's largest LGBT rights advocate, on Friday announced that it would honor country music star Ty Herndon with its Visibility Award at the 2018 HRC Nashville Equality Dinner on Saturday, March 17. The 55-year-old Herndon came out gay in 2014, making him the first openly gay male country music artist. In 2016, the Grammy-nominated artist acknowledged that he risked his career to come out. “I knew there was a risk that I would not be able to be in country music, and I had to be okay with that. I didn't know what that looked like. I would have to figure it out. But by the grace of God, I didn't have to do that. The fans were amazing and the industry was amazing,” he said.